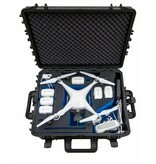 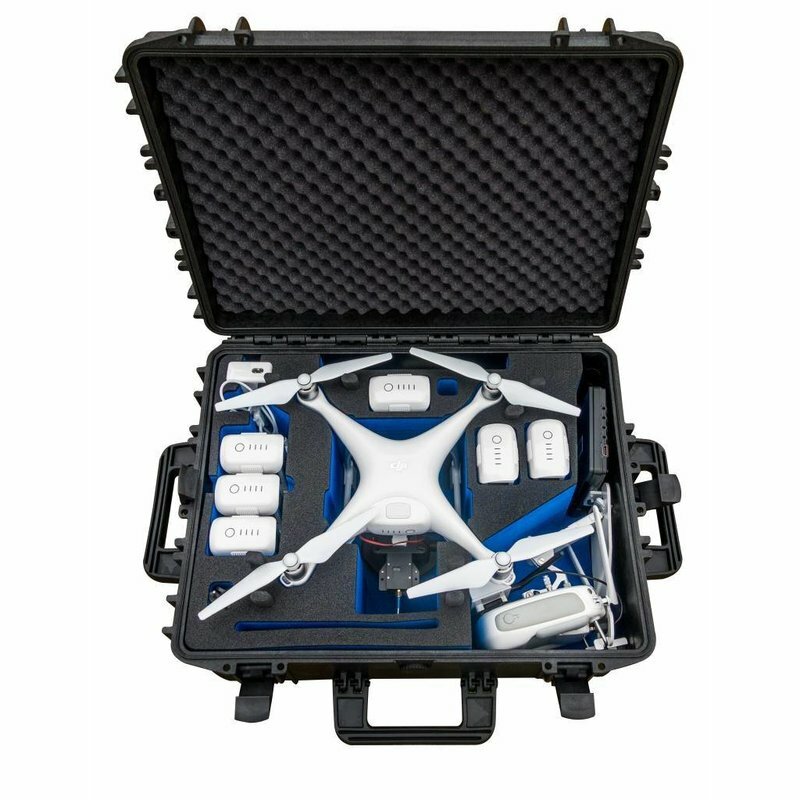 Je hebt volledige controle met deze drone kit inclusief DJI Phantom 4 met 4K camera en FLIR Vue 336. 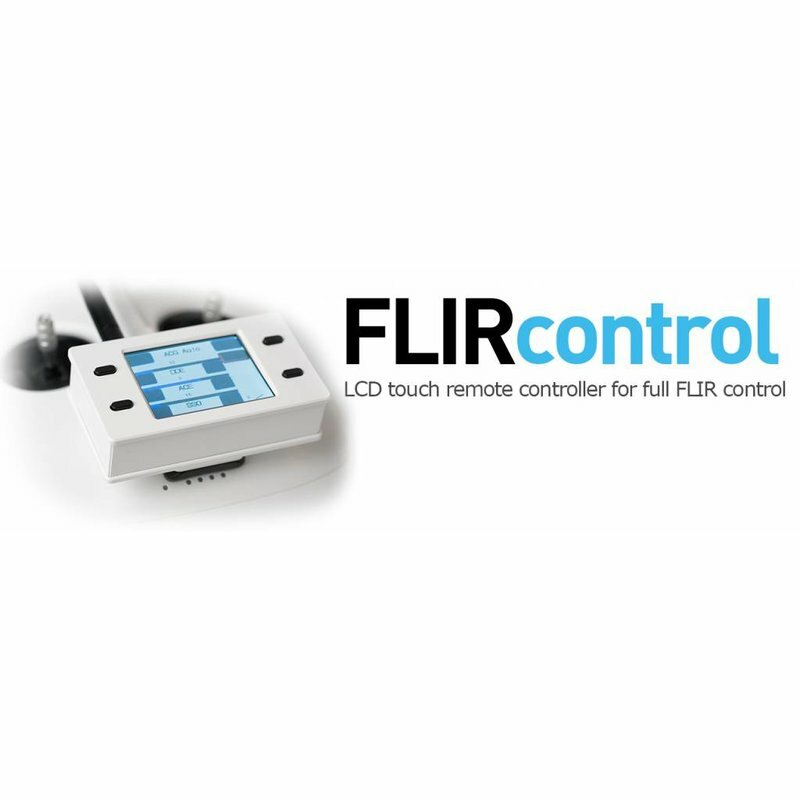 Met het unieke FLIR Control stel je de warmtebeeldcamera in vanaf de grond. 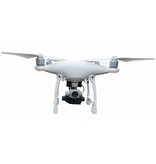 Je hebt volledige controle met deze drone kit inclusief DJI Phantom 4 met 4K camera en FLIR Vue PRO 336. 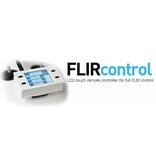 Met het unieke FLIR Control stel je de warmtebeeldcamera in vanaf de grond. 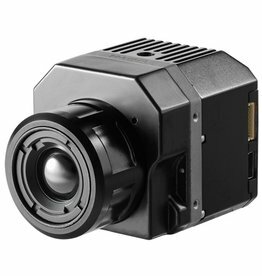 Easy to use Phantom with thermal FLIR thermal camera operations as diverse as industrial inspection, solar panel inspection, search and rescue and pipeline surveys etc. 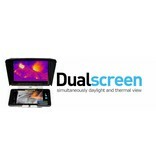 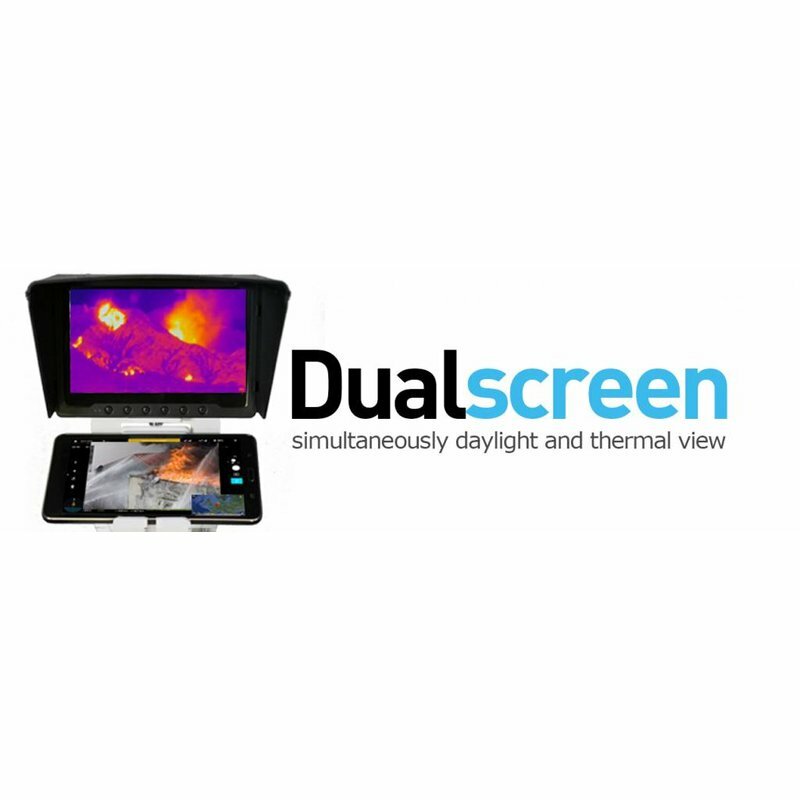 Dual screen: Watch daylight and thermal view simultaneously on two screens. 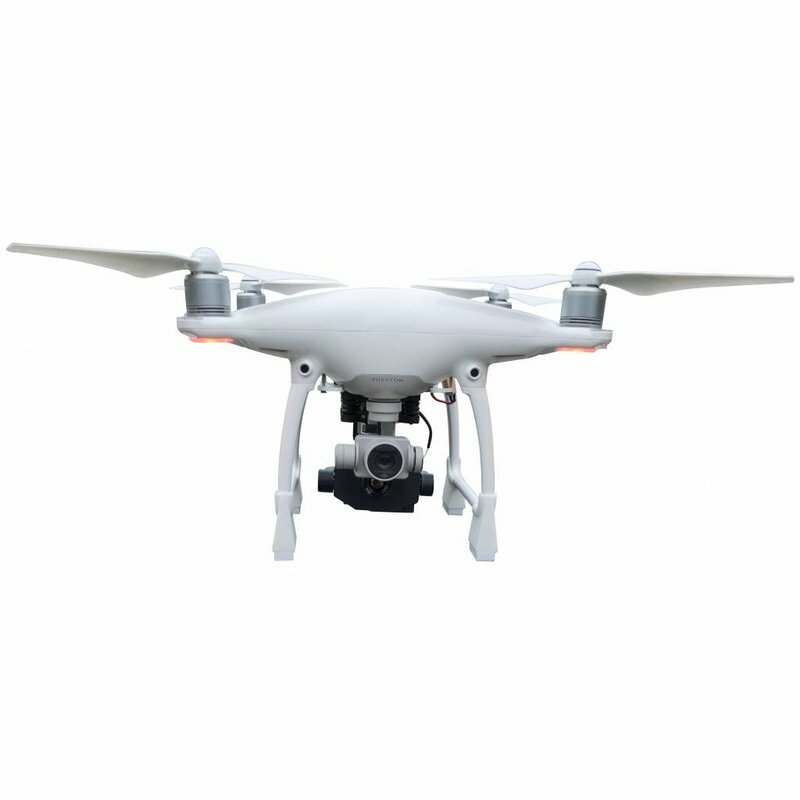 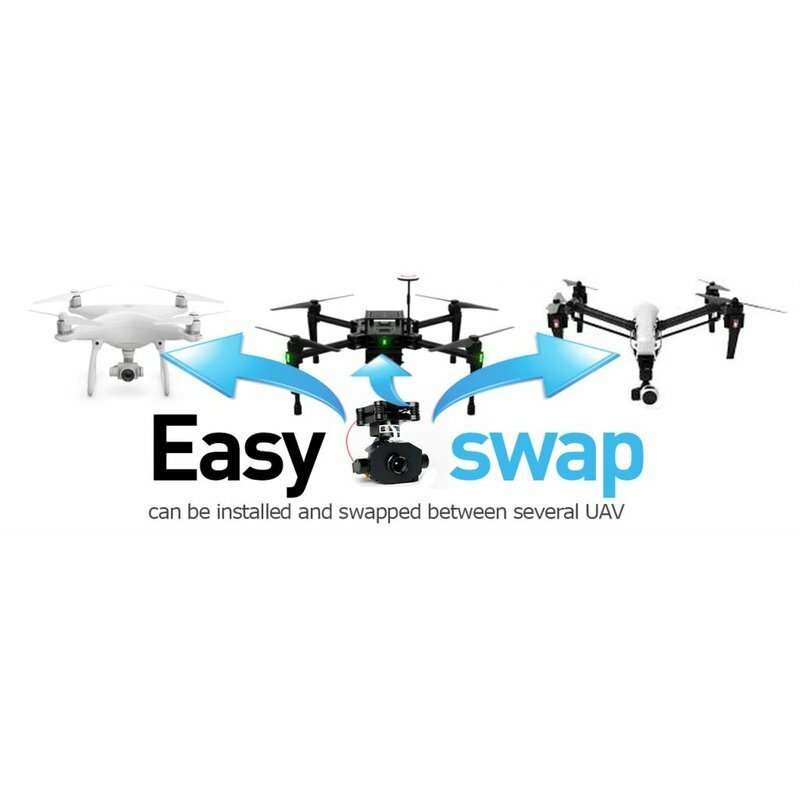 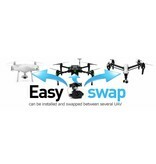 This setup is provided with an additional DRONExpert LCD touch controller, for controlling the thermal FLIR camera (tilting, digital zoom, palettes, isotherm*, delta-t*). 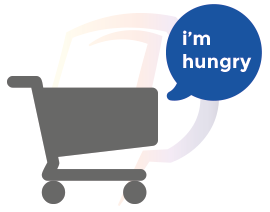 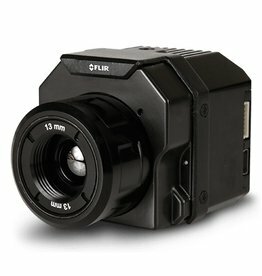 You are able to control the FLIR camera/gimbal separately. 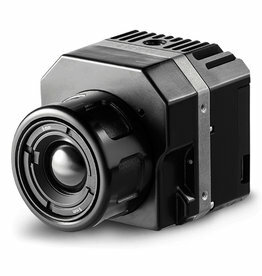 The FLIR thermal camera is provided with an 3 axis gimbal for stabilized image.